Well hello everyone! I have several blog post on the horizon but I have been trying some new items out since Christmas and I wanted to give you my insight. Most of the time I research things before I purchase but when my brother asked what I wanted for Christmas I said I wanted wireless earbuds for working out. Mainly I wanted them because my klutzy self has swatted at my headphone cords and had my phone go flying a few times. It is so embarrassing and you hold your breath to make sure you didn’t mess your phone up! So my brother ended up getting me Powerbeats2. I have used them several times during different activities and have LOVED them. I thought the around the ear clip would bother me but I don’t even notice it! They stay powered up for a good amount of time. It was SUPER easy to pair with my iPhone. They also include ear-tips for a variety of ear shapes which is great because I HATE those big earbuds in my ear…. OUCH! 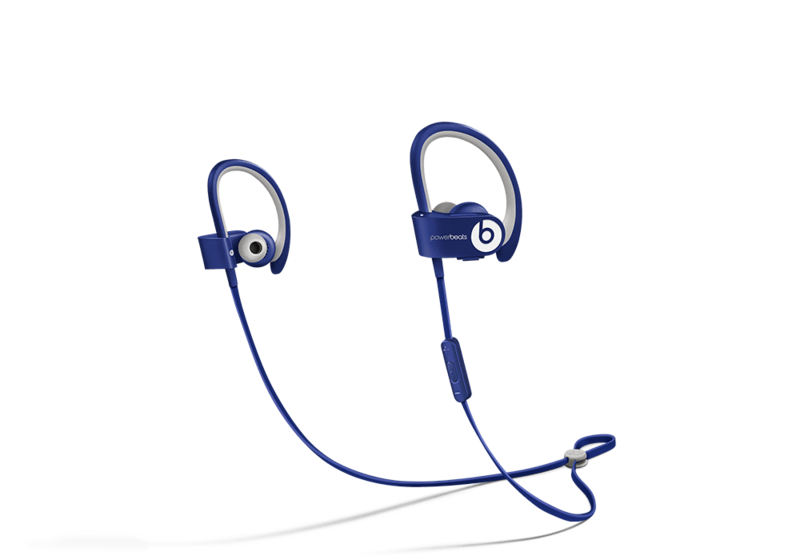 Overall, if you are someone who listens to a lot of music which being active these are TOTALLY for you. They come in several colors too! What are you favorite fitness accessories?